To lose weight and gain health, you must be motivated. 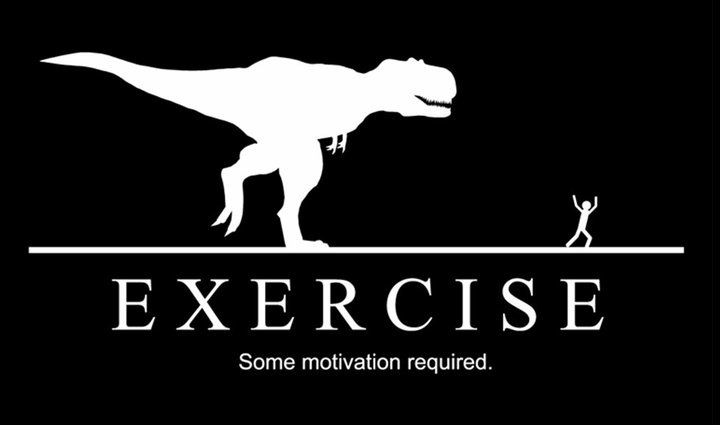 What’s your motivation? Joy is a more powerful motivator than fear. Find your joy. Before you plunge into a weight-loss program, determine if you’re ready, willing, and able. This site will help you assess your readiness to make a change. Being motivated is #1 in my book. If you're not motivated, you will find that all the challenges you will face will be too strong to overcome. These two videos motivate me.